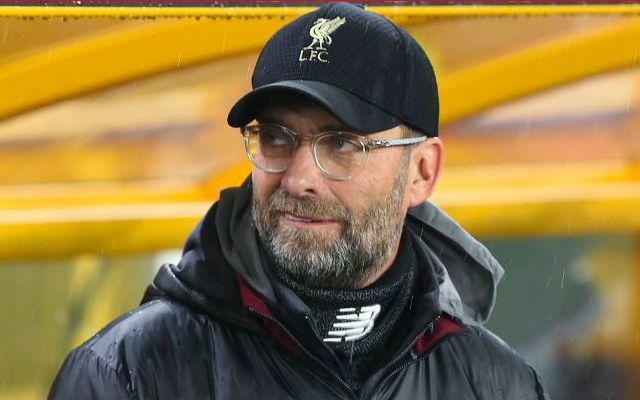 Jurgen Klopp has been charged by the Football Association on the back of comments he made regarding the performance of referee Kevin Friend during Liverpool’s 1-1 draw with West Ham. The Reds’ boss questioned the officiating in the second half after Sadio Mane’s 22nd minute opener was allowed to stand, despite James Milner clearly being offside in the buildup. Klopp had insinuated that the first half mistake led Friend to try and even things up with his decision-making after the break. Klopp has until 6pm on February 18 to respond to the FA, with the likely punishment being another hefty fine. The German was forced to pay £8000 back in December after invading the pitch to celebrate Divock Origi’s 96th minute winner against Everton.